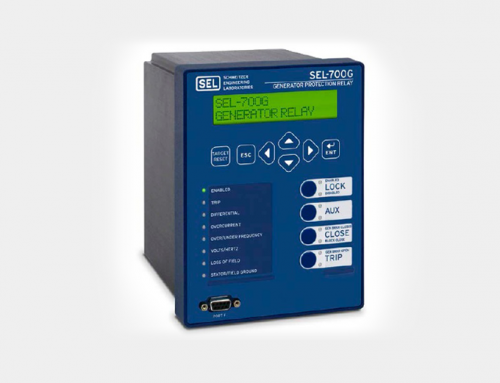 SEL designed the SEL-300G to meet the needs of a variety of users, including utility and industrial power plants and generator set manufacturers. 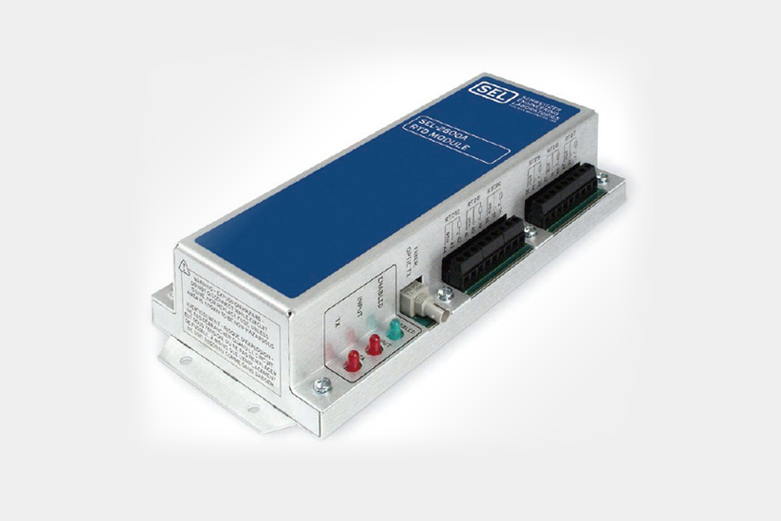 Apply complete phase and neutral protection together with 100-percent stator ground fault detection. 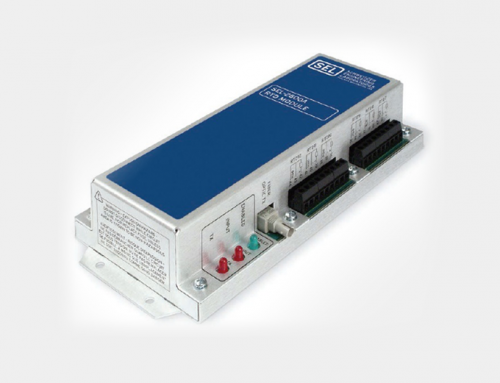 Specify optional unit differential and thermal monitoring for important machines. 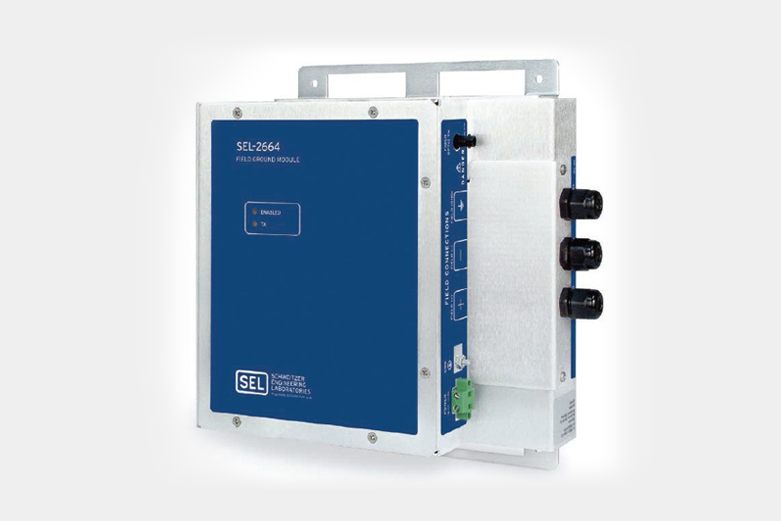 Use out-of-step, loss-of-excitation, overexcitation, frequency, and directional power elements for detection of abnormal operating conditions. 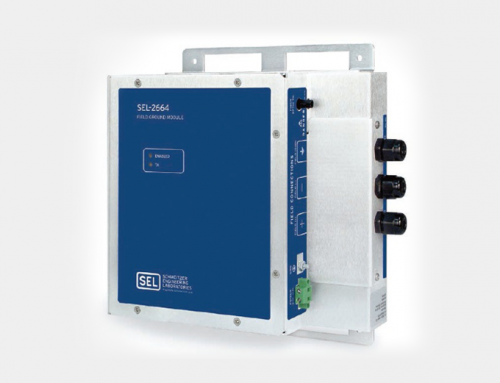 Accurately detect generator field grounds. 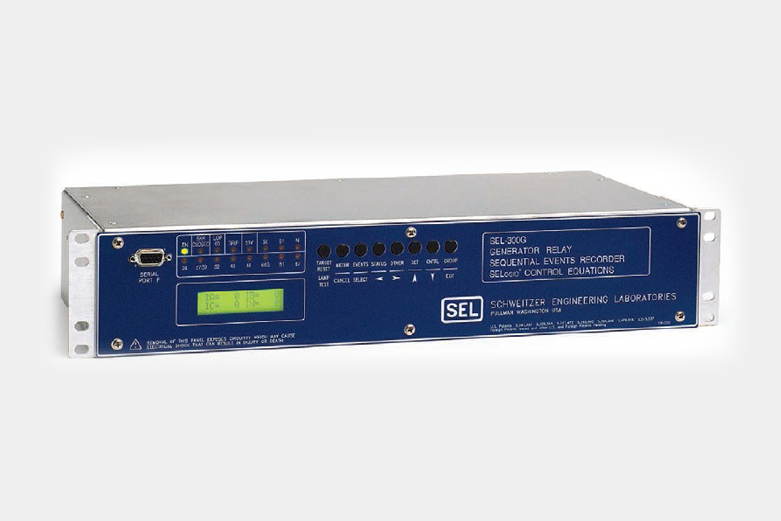 Make settings and check connections with acSELErator® QuickSet™ SEL-5030 Software. 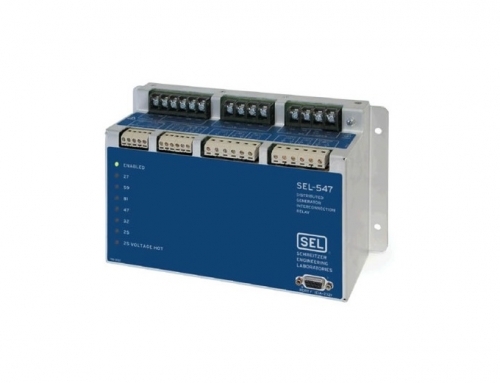 Specify the optional synchronism check function for supervision of paralleling operations. 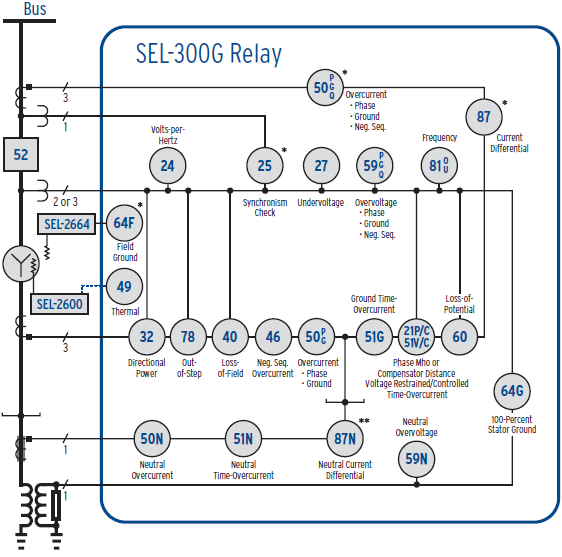 Simplify fault and system disturbance analysis with oscillographic event reports and a Sequential Events Recorder (SER). Monitor real-time and accumulated off-nominal frequency, run-time hours, full-load hours, and other important quantities. 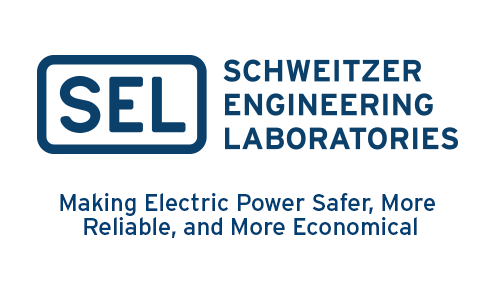 Minimize separate metering devices by using voltage, current, power, power factor, and energy metering capabilities. 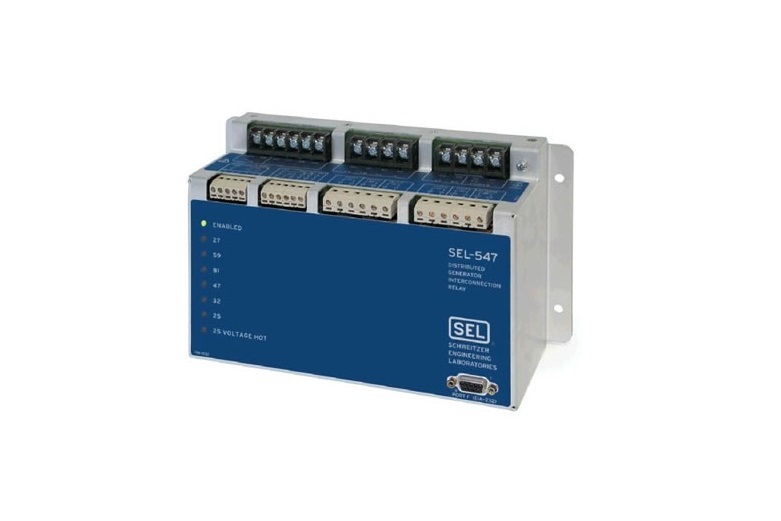 Monitor up to 12 machine temperatures using the SEL-2600 Series RTD Modules.